Whatever your commercial printing requirements may be, GSB leads the way with a full range of state-of-the-art full color printing solutions. Our seasoned team will provide you with experienced and efficient guidance to ensure the best results, value and timely, frictionless delivery, every step of the way. Best in class, full color, high speed digital printing technology delivering unparalleled quality backed by GSB’s reputation for white glove service. Our data management and fulfillment capabilities make GSB the one stop resource for all your production, mailing and personalization needs. 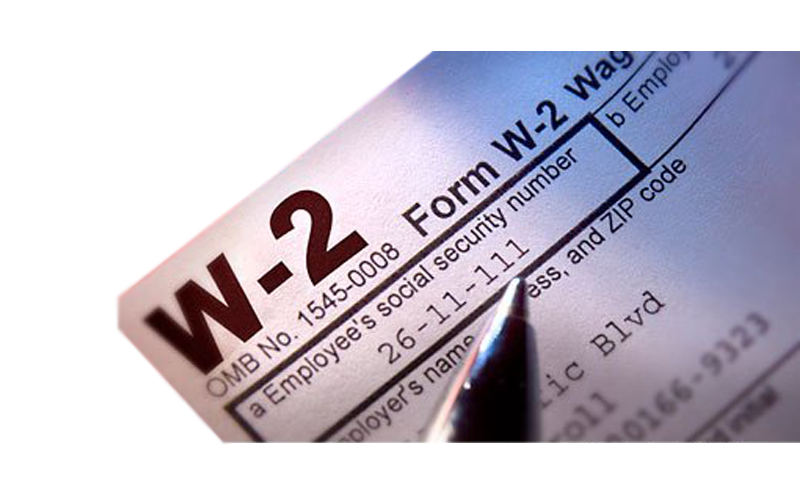 We’re the experts in improving back office processes, and fully understand which tax forms suit your business. We’ll help you choose the best approach and ensure that tax forms are compatible with your software. Our reliable full service customer focus will make us your partner of choice every tax season. 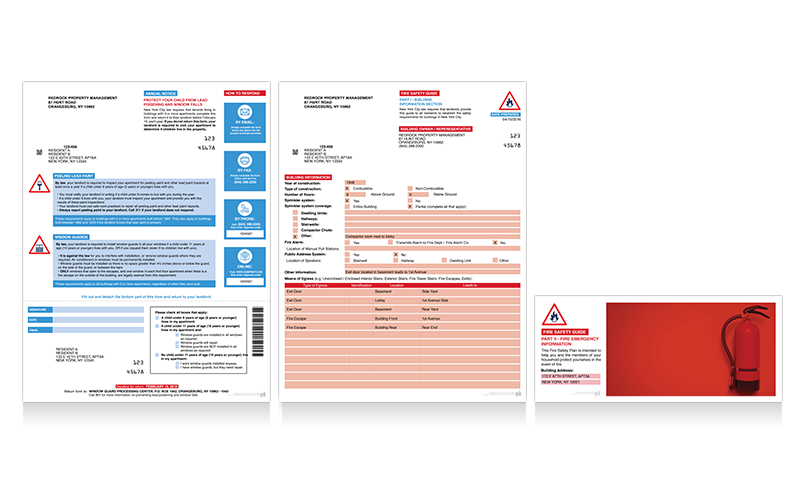 When it comes to tax forms GSB has exactly what you need: Printed, Mailed, or Delivered… we handle it all! Whether you are looking for standard tax forms (1098, 1096, 1099, W-2) or are in need of something else, we can deliver it all at the lowest price. Let GSB put our years of experience in Metropolitan New York’s real estate market to work for you. When it comes to Window Guard / Lead Paint Notifications and Fire Safety Plans, we have the expertise to make recommendations for the most cost-efficient and effective compliance solution for your business. 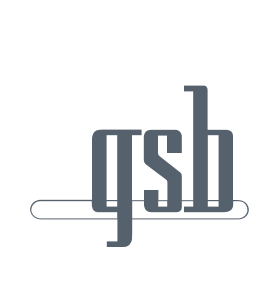 Customized to service the unique needs of each property, GSB brings over 30 years of real estate management experience to fulfilling the requirements of the NYC mandated Safety Notice programs. That’s why you will not find a more flexible or money-saving solution in today’s market. 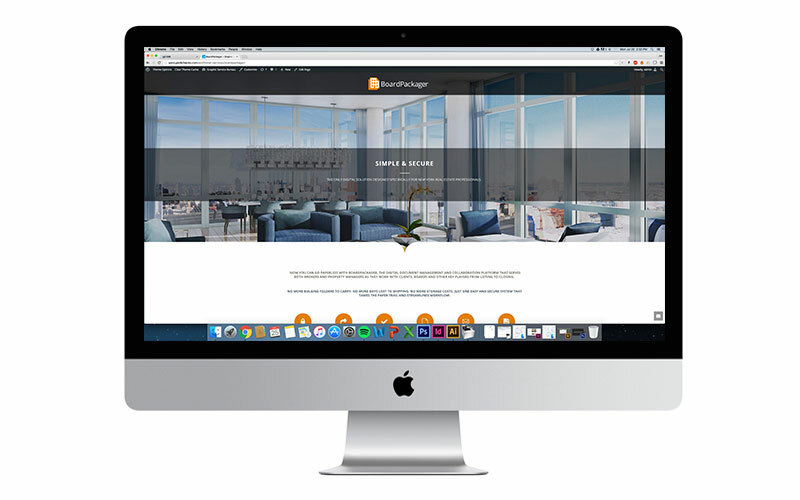 Now you can go paperless with BoardPackager, the digital document management and collaboration platform that serves both brokers and property managers as they work with buyers, boards and other key players from listing to closing. No more paper or printing costs. No more bulging folders to carry. No more days lost to shipping. No more storage costs. 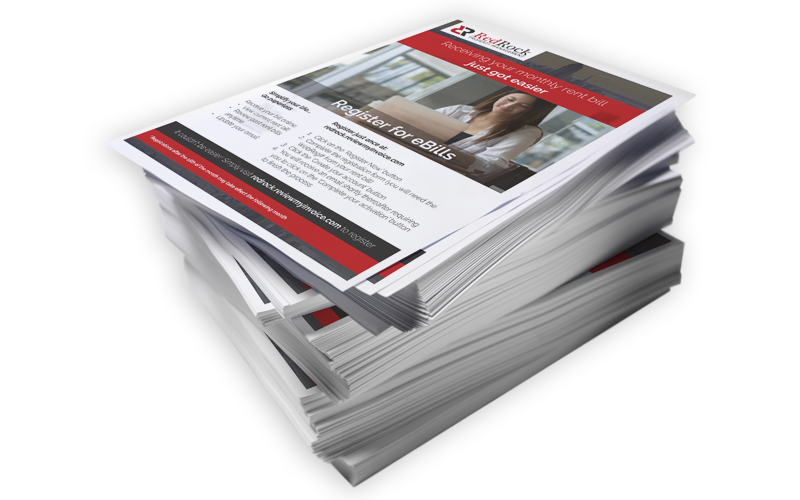 Just one easy and secure digital system that tames the paper trail and streamlines workflow. Log-in securely from desktop and mobile, access standard forms or create custom ones, share documents with all relevant stakeholders, streamline communications with in-platform messaging & track progress on workflow items.